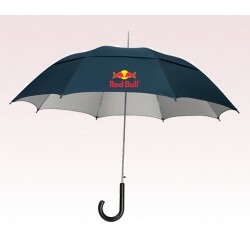 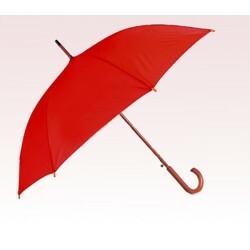 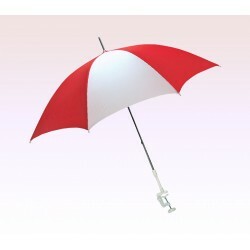 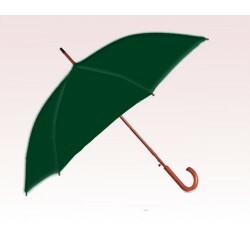 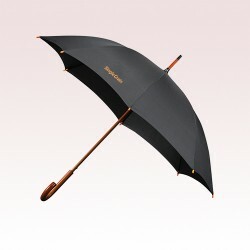 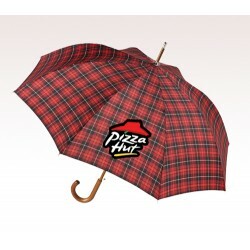 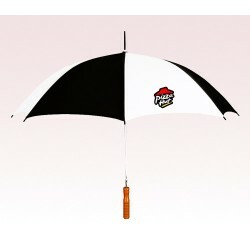 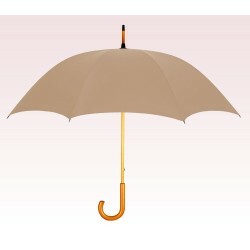 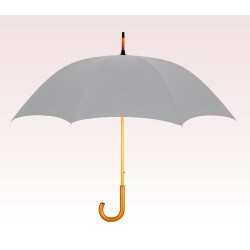 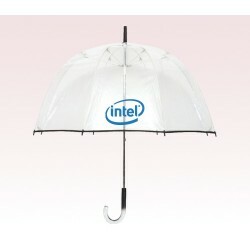 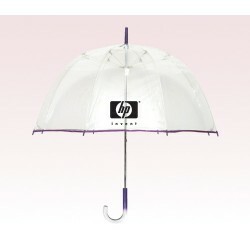 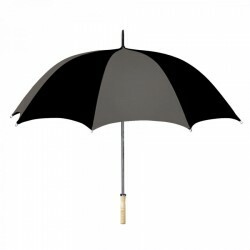 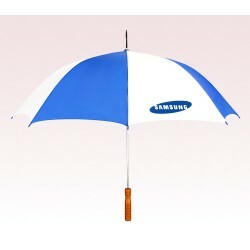 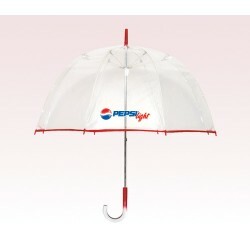 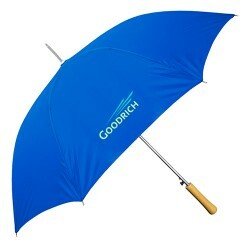 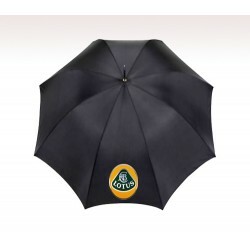 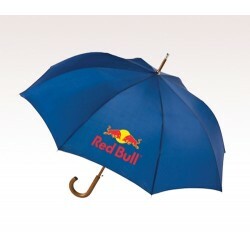 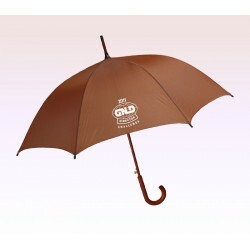 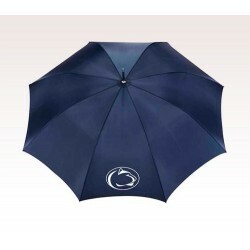 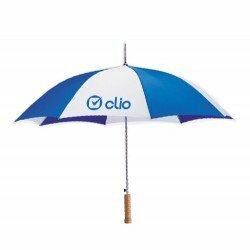 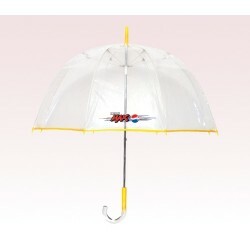 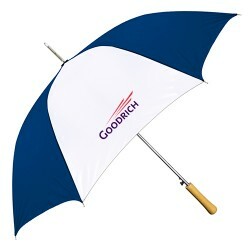 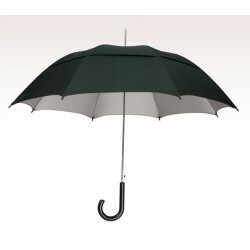 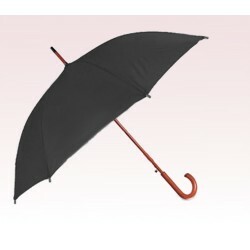 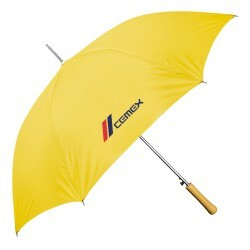 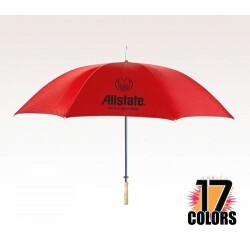 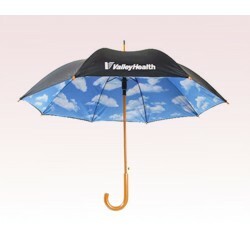 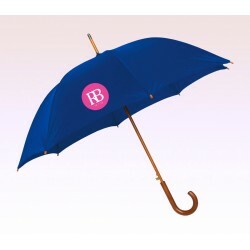 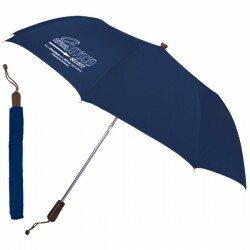 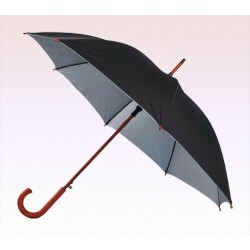 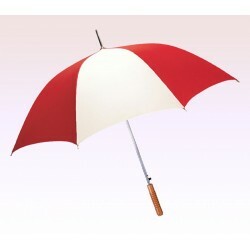 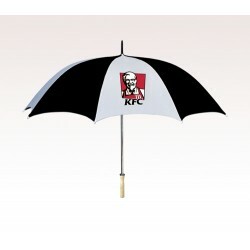 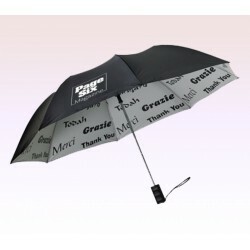 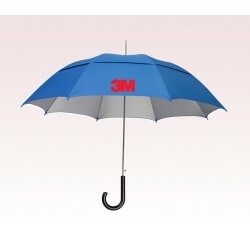 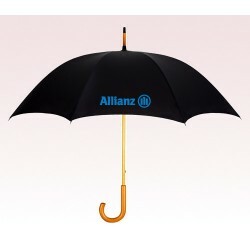 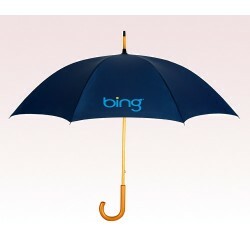 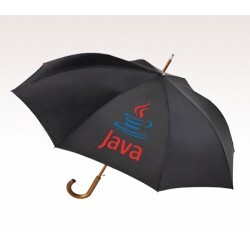 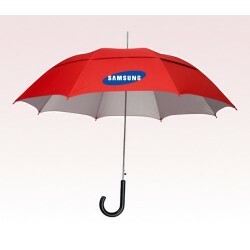 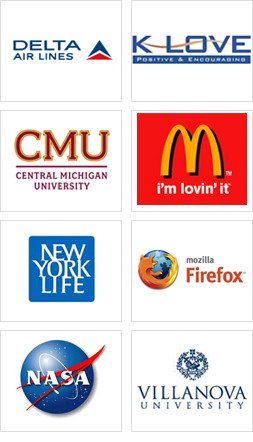 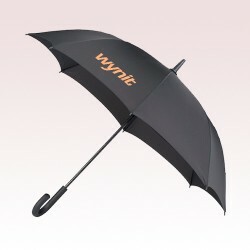 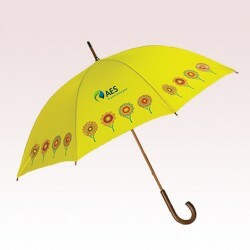 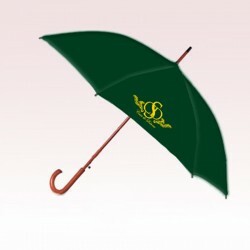 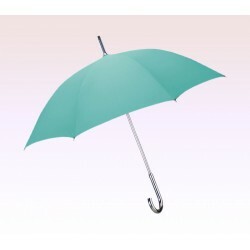 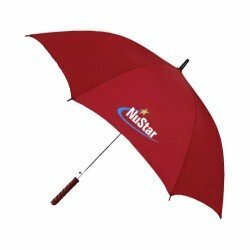 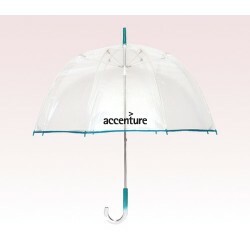 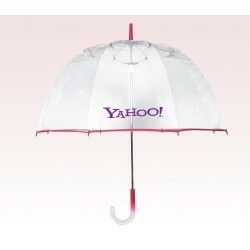 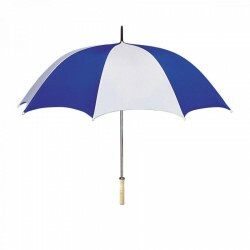 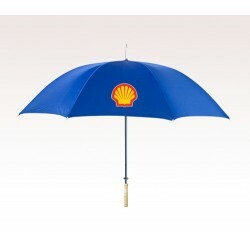 Promotional 48 inch umbrella is best suited for outdoor campaigning due to their prominent appearance. 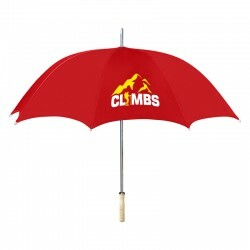 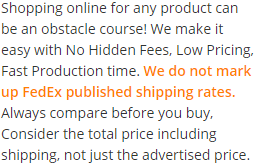 Custom 48 inch umbrella is becoming a favored choice for business gifting because it shows up against all odds and accords high priority to the business messages. 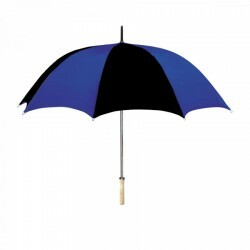 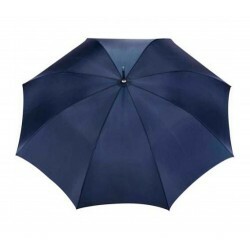 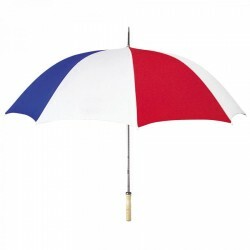 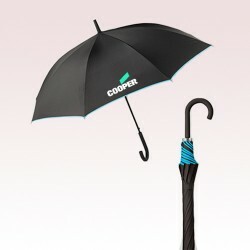 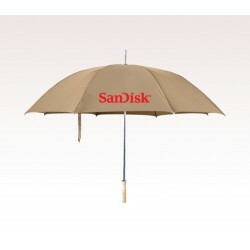 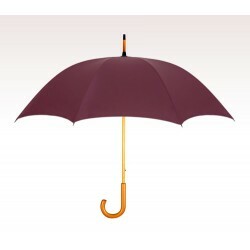 People carrying personalized 48 inch umbrella will be easily noticed from crowd due to its size and the visual importance that it accords to their personality. Also, 48 inch umbrellas are being considered heavily for gifting favors during themed weddings, which involve lots of outdoor indulgence.